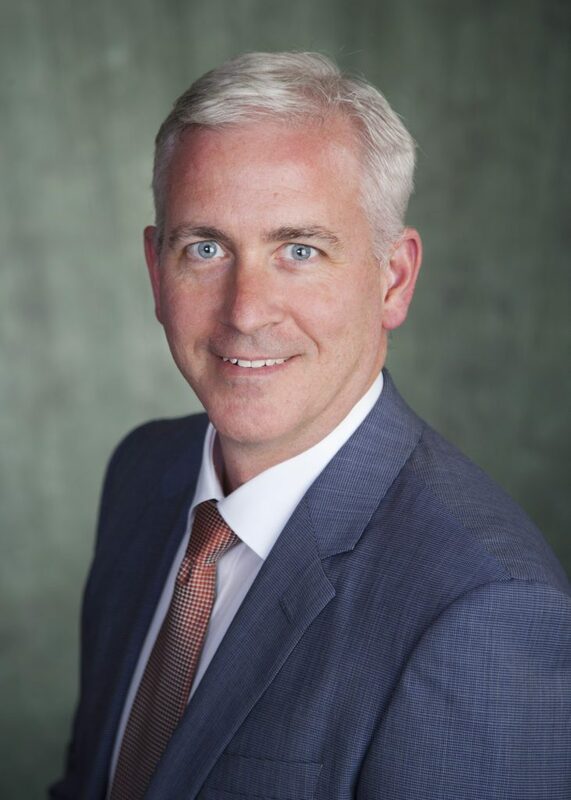 Dr. David Castle is Vice-President Research and a Professor in the School of Public Administration with an adjunct appointment in the Gustavson School of Business. His research focuses on social aspects of life science innovation including science policy, democratic engagement, regulation and governance, and intellectual property and knowledge management. He has published extensively on the social dimensions of science, technology and innovation, has held several major research awards, and has considerable experience leading strategic research initiatives and research project management. Dr. Castle has consulted widely to government and industry on issues such as the impact of national technology transfer policies and programs, intellectual property and knowledge management strategies, and the role of non-scientific considerations in the regulation of science and technology. David Castle is also a member of the CCA’s Scientific Advisory Committee.